Book today for an UNFORGETTABLE and AFFORDABLE event! Be prepared to host the coolest birthday party your child has ever had as all of the guests, young and old, learn about these amazing creatures while making memories that will last forever! 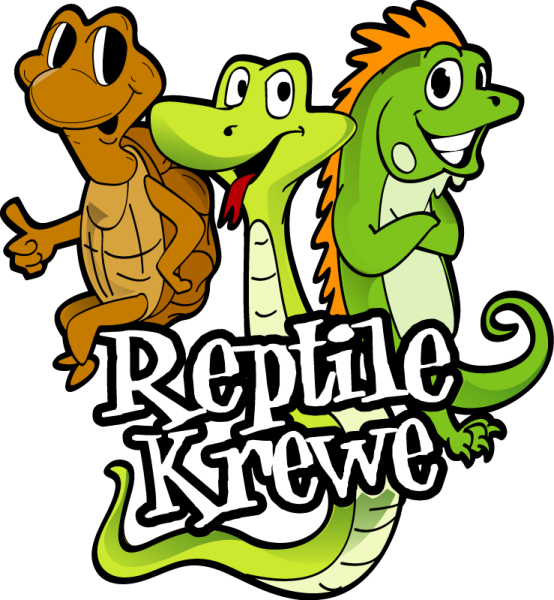 An awesome Reptile Krewe T-shirt is included for the birthday child. Invitations for your guests can be found and printed below. Your child will be the star of the show being the first to touch our animal guests, getting blue tongue skink kisses and so much more! Parties book fast so we do ask for a $50 deposit once your date is confirmed. Our largest and most popular package that gives us a chance to share nearly all of our wonderful pets with your group! Animals include lots of snakes, lizards, tortoises, and even a few mammals for guests to interact with! • Creature Feature Photo-ops for kids and adults. Fun for all with a wide variety of animals including snakes, lizards, tortoises, and even a few mammals for guests to interact with! Awesome animal show and then you choose between the Critter Close-up or the Tortoise and the Hare Petting Zoo as an included add-on! 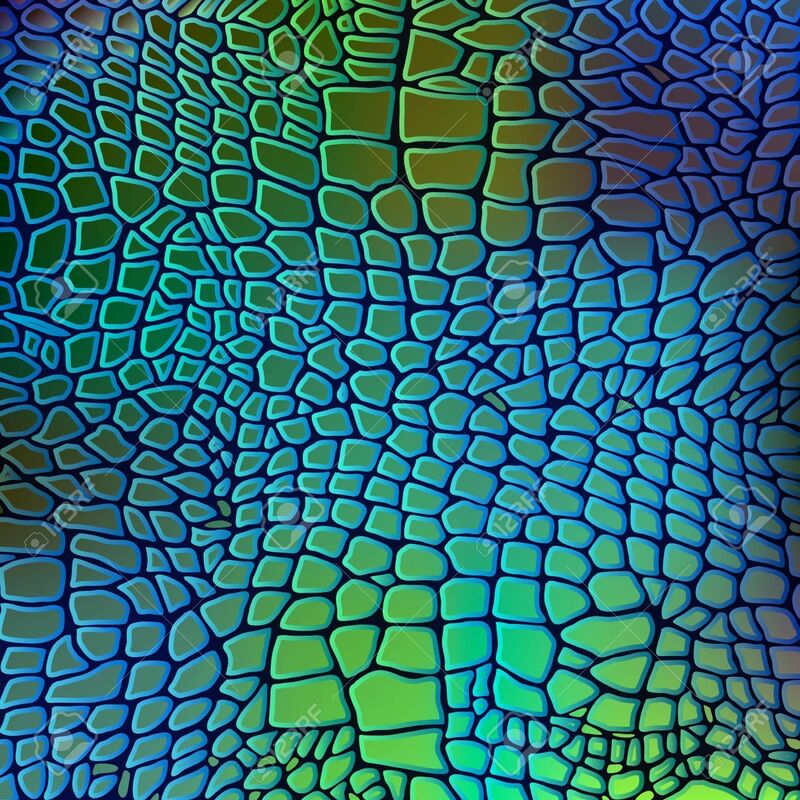 Cool close-up with some of Earth's most fascinating creatures! Guests will be able to interact with different beautiful species of these living works of art! Perfect for the lizard lovers in your life! Guests will interact with lizards of all colors and sizes including small geckos to large iguanas and monitors! Bring this unique form of edu-tainment to your event providing experiences that all of your guests will remember for years to come...not to mention the awesome social media photos they will have! We can customize our presentations to fit all venues and schedules. OTHER POSSIBLE ADD-ON: 12X13 TENT USE/ SET-UP- $25 per tent. BE SURE TO CALL ABOUT PRICES FOR ANY SPECIAL REQUESTS OR EXTENDED TIME! All payments are due in full before your event is scheduled to begin. All major forms of payment are accepted, including cash, credit cards, and PayPal. When arranging the contract, the time stated to start the program is important. We perform more than one event a day and must stay on time. We recommend that you invite guests to arrive 30 minutes prior to when the animal show is scheduled to begin.